Apple has released their latest TV advert for the Apple iPad, and this one takes its inspiration from the original advert from the Apple Newton tablet. 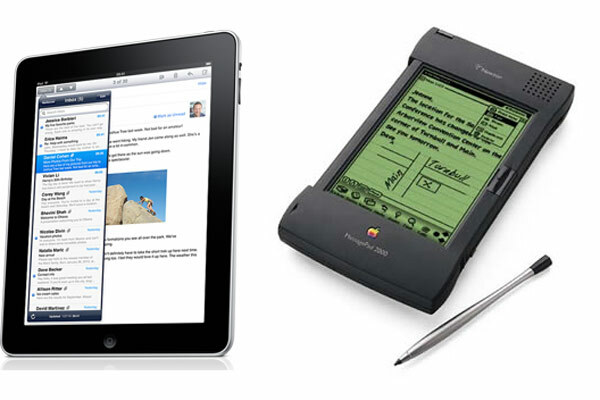 The Apple Newton was the first tablet from Apple, a PDA which featured hand writing technology, and although it wasn’t a great success with the majority of consumers it still has a some dedicated fans. As you can see from the video above the adverts are very similar, maybe the next ipad adverts we see will follow along the same theme and mirror the rest of the Newton adverts.